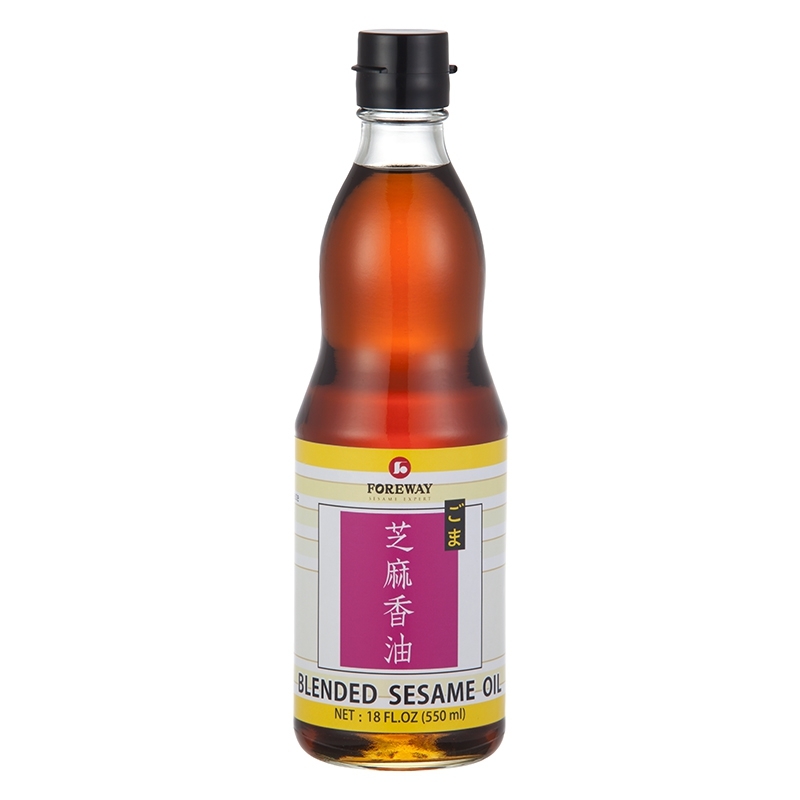 BLENDED SESAME OIL - BLENDED SESAME OIL - FLAVOR FULL FOODS INC.
Foreway's blended sesame oil is a great combination of sesame oil and soyabean oil. 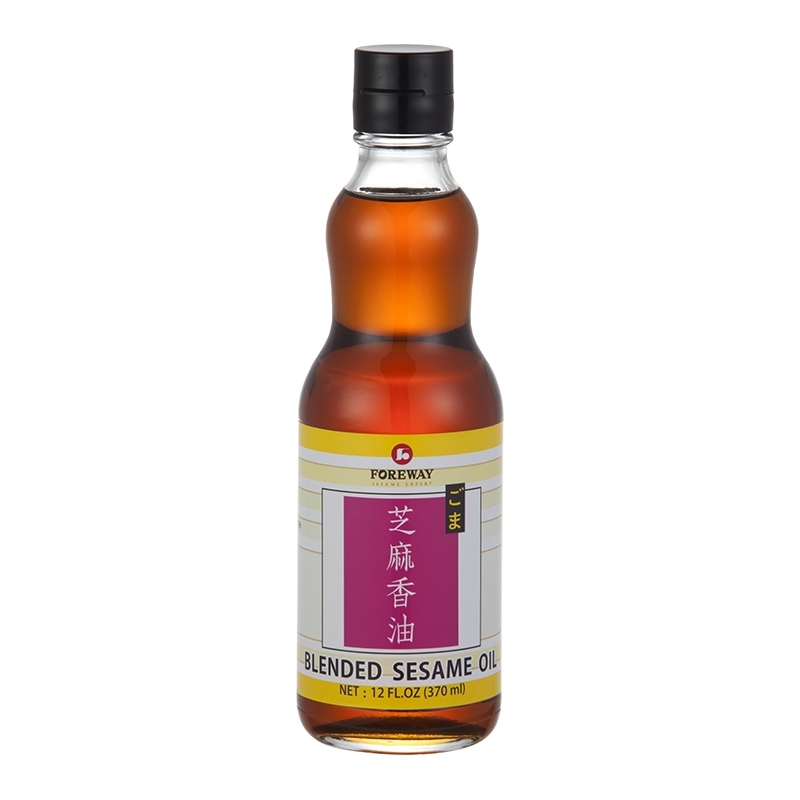 Foreway's blended sesame oil is a great combination of sesame oil and soyabean oil, it is suitable for multiple uses including seasoning, cooking, frying or simply as dipping suace. 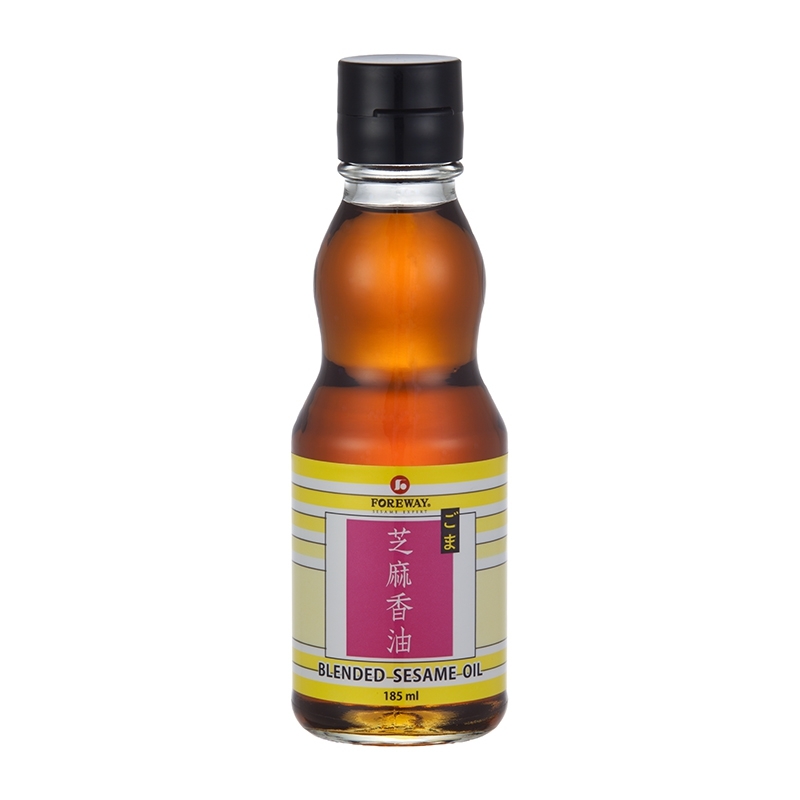 We have confidence in offering you high quality and different flavor products under customization service.